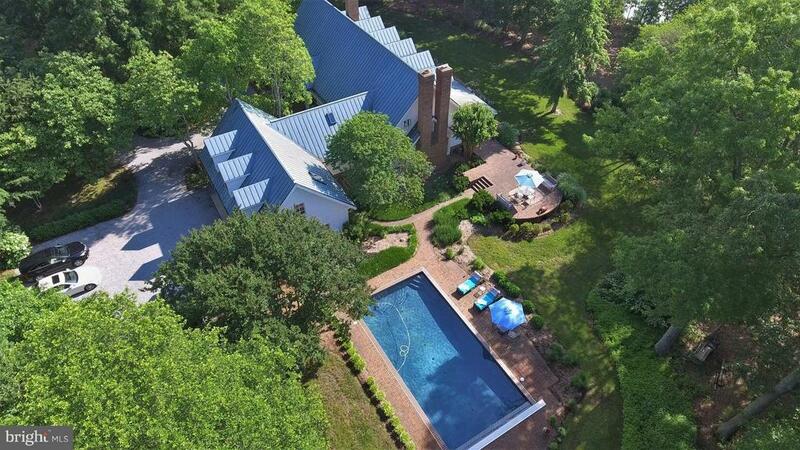 Award Wining Waterfront Home on 26.8 Ac w/over 750 shoreline on Buzzard Island Creek. Easy commute to DC this property inc. a 5038 sf. home w 2 master suites, water views from all rooms, sauna, salt water pool, extensive covered porch, covered boat house w lift, a 6000 sf matching building w Htg & AC for addnl garage space, office, full bath w/shower, laundry facility. Prior equestrian use. Farm Remarks: Farming activity to maintain agricultural use is provided by a farming contract with options to terminate.